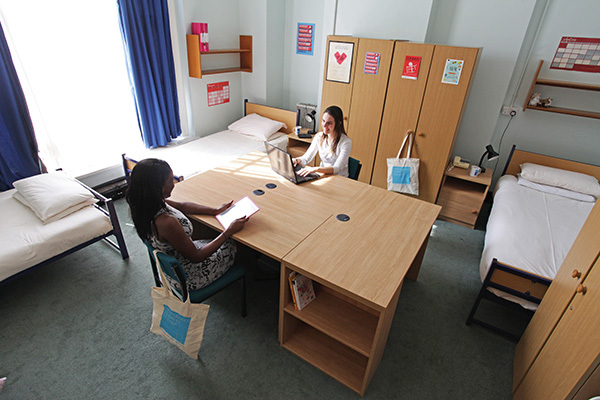 We have a limited range of short-term availability, which comes with breakfast, 1for2 at our bar and free wifi. 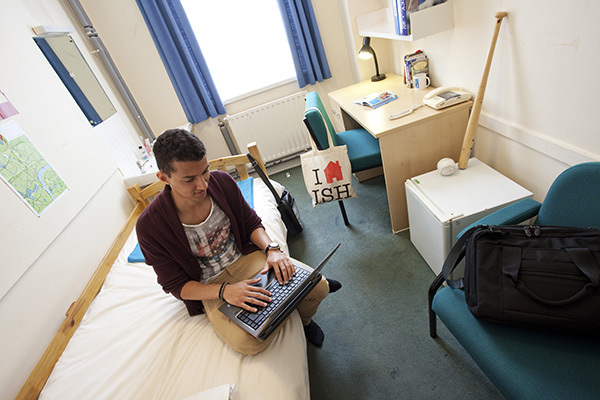 COME AND STAY AT ISH! 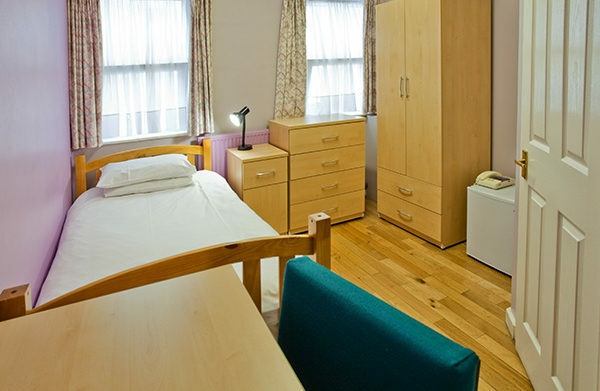 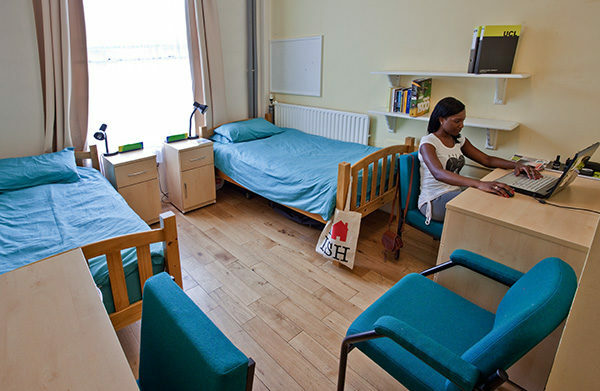 International Students House provides affordable and friendly accommodation in Central London. 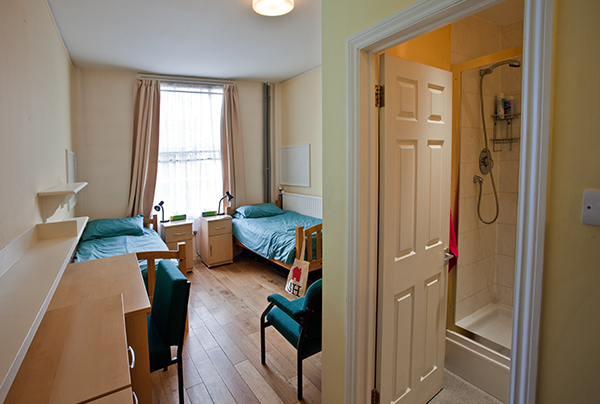 There are a range of room types from shared dorm rooms to private en-suite rooms. 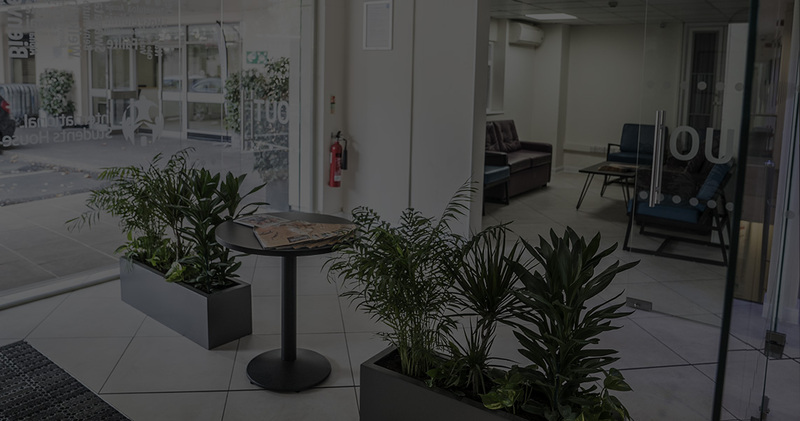 You’ll also receive a complimentary breakfast, a 2 for 1 bar voucher, and access to our on-site bar and free Wi-Fi. 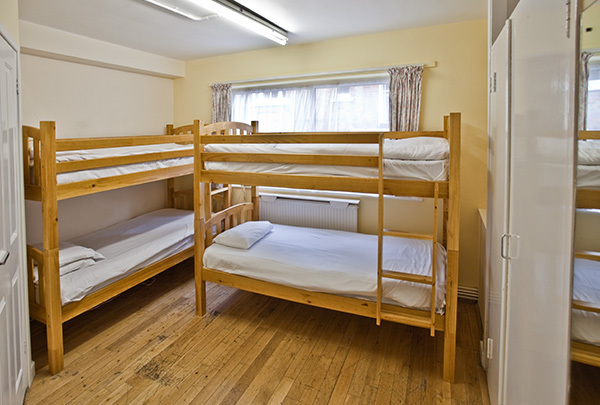 The prices includes £3.60 towards a continental breakfast in our restaurant, a 2 for 1 bar voucher and Wi-Fi.